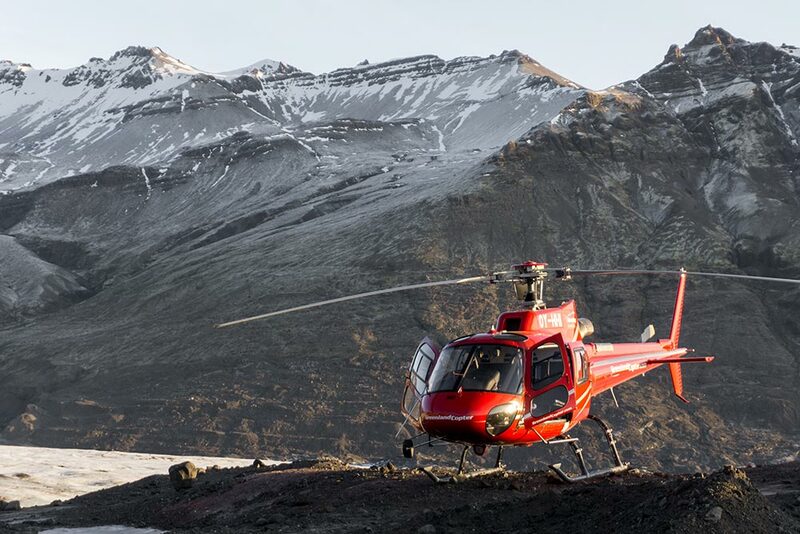 Enjoy a scenic helicopter tour where the impressive Skaftafell area will be explored. Ideal for those that are travelling through the South Coast and would like to explore the natural gem from above. 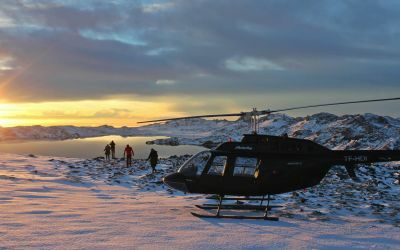 Join us on a helicopter adventure where we will be exploring the surrounding area of Skaftafell nature reserve. 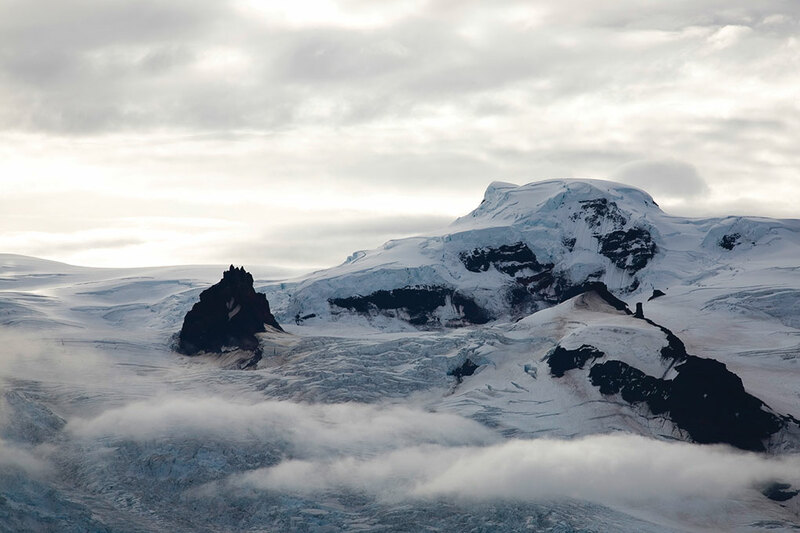 The area, which is known for it’s contrasting scenery, glaciers and the ice-capped peak, Mt. 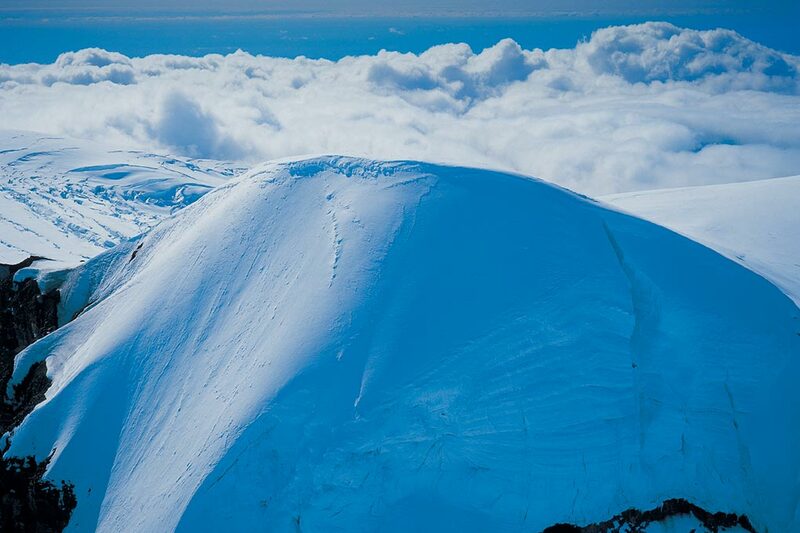 Hvannadalshnukur will serve as the perfect spot to explore from the above. 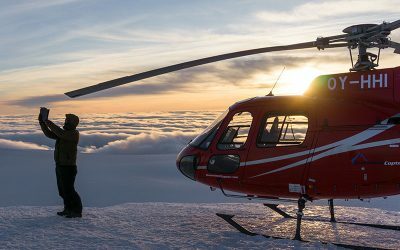 This incredible helicopter tour will take us on a magnificent aerial journey over some of the land of fire and ice’s most famous sights. We will be visiting Iceland’s iconic Skaftafell national park area – a diverse landscape which contains Europe’s largest glacier, a plethora of capricious volcanoes and one of Europe’s richest river deltas. 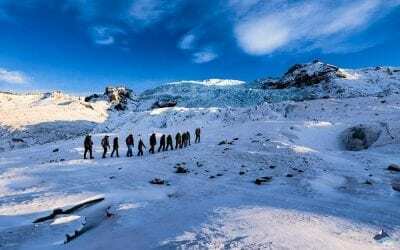 The highlight of the trip is the flight over Oraefajokull – a vast and powerful volcano that also plays host to Iceland’s highest peak, the mighty Mt. Hvannadalshnukur, which stands at a colossal 2110 meters. 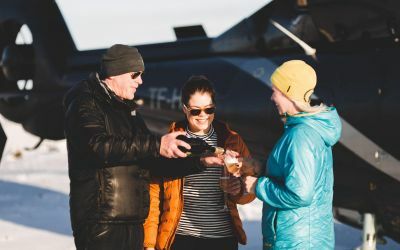 Your friendly pilot will tell you about all the amazing things that you are seeing, ensuring that the tour offers educational content, spectacular sights and adrenaline pumping fun. 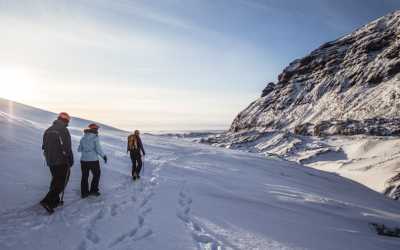 If you want a bird’s eye view of a diverse and fascinating landscape that epitomizes the land of fire and ice, then this is the perfect one for you. Panoramic view is guaranteed for all passengers, ensuring that you will get the best experience possible. Glacier Hike from Skaftafell in Vatnajökull National Park. This tour is a mind-blowing best seller - explore a great moving glacier! 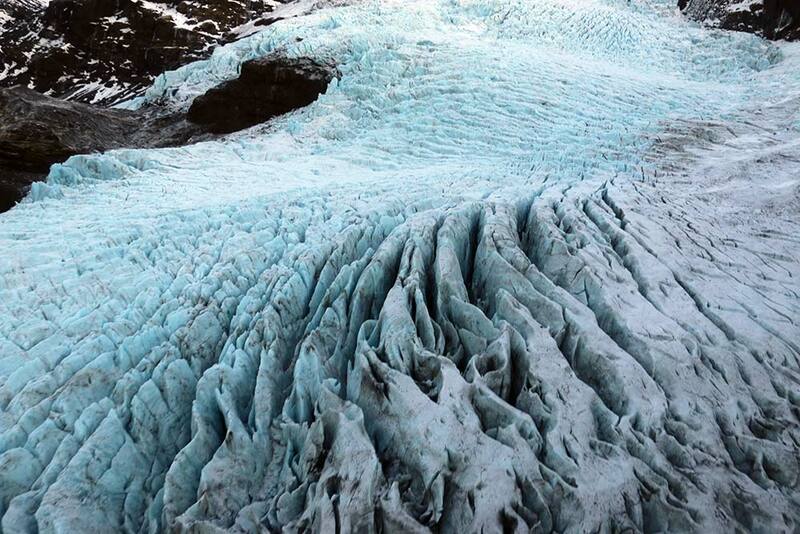 With crampons on foot and ice axe in hand, get intimate with the ancient ice formations of Europe's largest glacier! See Reykjavík Iceland's capital in a whole new light, through the eyes of the birds. 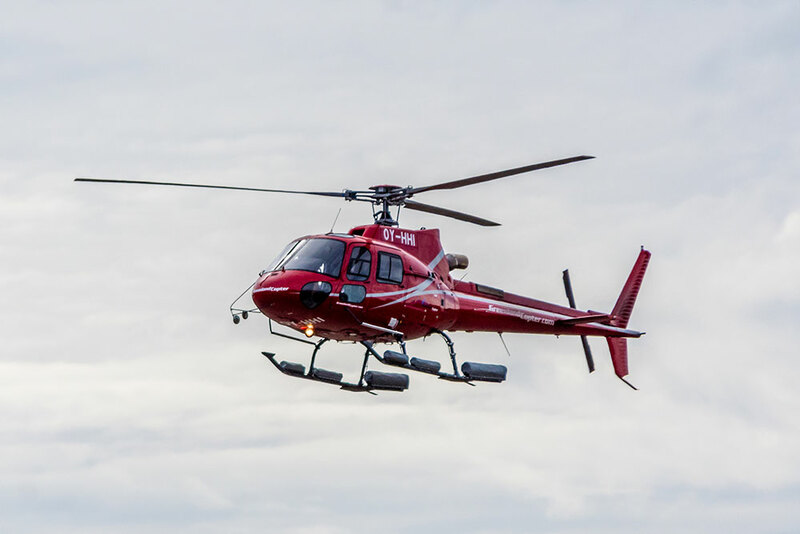 A helicopter ride over the stunning Reykjavík will stay in your memory forever. 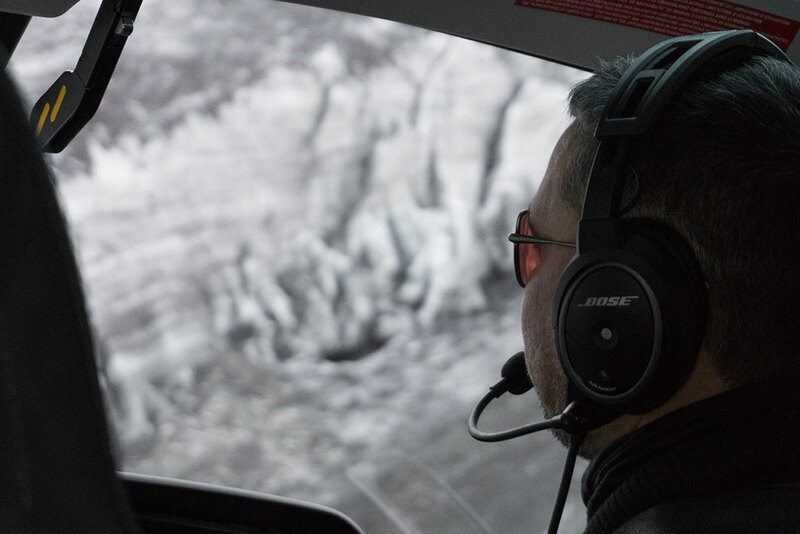 Climb aboard one of our helicopters and enjoy Iceland’s glacier lagoons from the air on this breathtaking day tour. Try the most epic Happy Hour Reykjavík has to offer. Iceland's capital has never been so pretty. We'll sure toast to that!